Welcome to the Aerospace At Illinois homepage! Stay in Contact with AE! Aerospace engineering Professor John Lambros was recently named as a Donald Biggar Willett Professor of Engineering—a recognition that goes to faculty members who demonstrate excellence in research, teaching, and professional service. Recently, Lambros and his Ph.D. student O. Kingstedt, who is currently an assistant professor at the University of Utah, performed pioneering experiments imaging at 5 nanoseconds per frame laser-induced thin film spallation. For this work, they were awarded the 2017 Hetenyi Award for best paper in Experimental Mechanics. Together with Prof. Sehitoglu from the Dept. of Mechanical Science and Engineering at Illinois, Lambros applied his novel multiscale DIC process to understand, and ultimately model, the mechanics of fatigue crack initiation in advanced nickel super-alloys. Lambros also directs the state-of-the-art Advanced Materials Testing and Evaluations Laboratory (AMTEL) on the U of I campus. It is considered one of the premier experimental facilities in the high-strain-rate impact testing of advanced materials. A Fellow of the American Society of Mechanical Engineering, the Society for Experimental Mechanics, and the American Academy of Mechanics, Lambros has been a leader on several large research centers such as the Air Force-funded Midwest Structural Sciences Center and the Army-funded multi-university research initiative on stress wave mitigation. 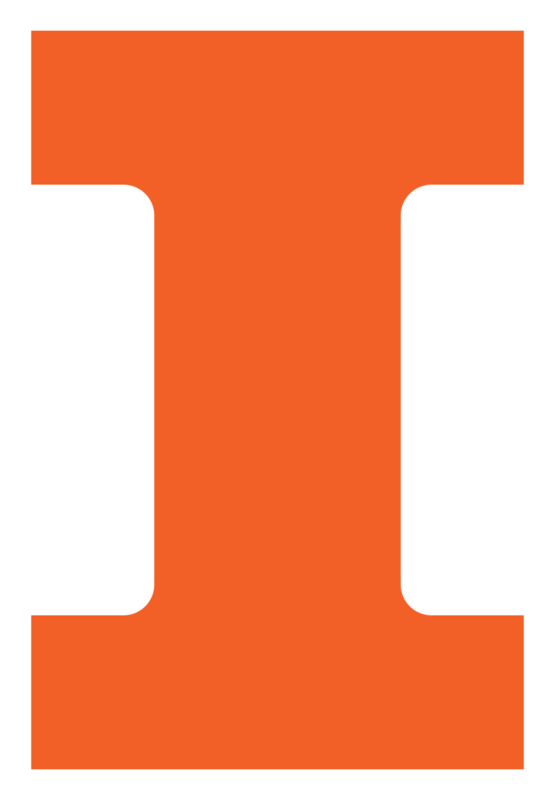 He has also been a valuable leader on the U of I campus, including overseeing a significant rise in the aerospace engineering graduate student population under his watch as Associate Head for Graduate Studies within the department during 2011-2016 and leading the introduction of an online MS program in 2014. Although Donald Biggar Willett left the University of Illinois just a few credit hours short of earning a bachelor's degree in civil engineering, an initiative created to honor him means his name continues to be associated with high-caliber research in the College of Engineering at the University of Illinois. The Willett Research Initiatives in Engineering funds professorships, undergraduate and graduate student research, and related research activity. It honors the memory of Donald Biggar Willett (1897-1981) who attended the University of Illinois from 1916-1921. Willett began his career as a partner in the family business, Suburban Coal and Supply Company. During the 1930s, he moved to Los Angeles and opened a tax accounting business. He died in 1981 at age 83. His wife, Elizabeth Marie Henning Willett, was a successful investor. She knew that her husband admired the U of I College of Engineering. She died in 1993 at age 91. In her will, she left a gift to the college in memory of her husband. That gift established the Willett Research Initiatives in Engineering, which supports Willett Professorships to increase the distinction of the college and its departments by recognizing and stimulating intellectual leadership and outstanding research. Learn more about how we are growing.